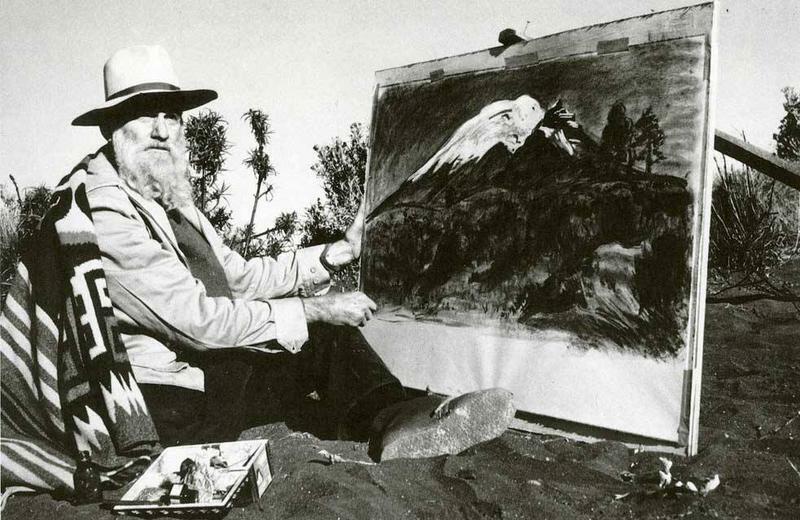 Dr. Atl was a famous scientist and artist, who traveled the world, studying and painting volcanoes. 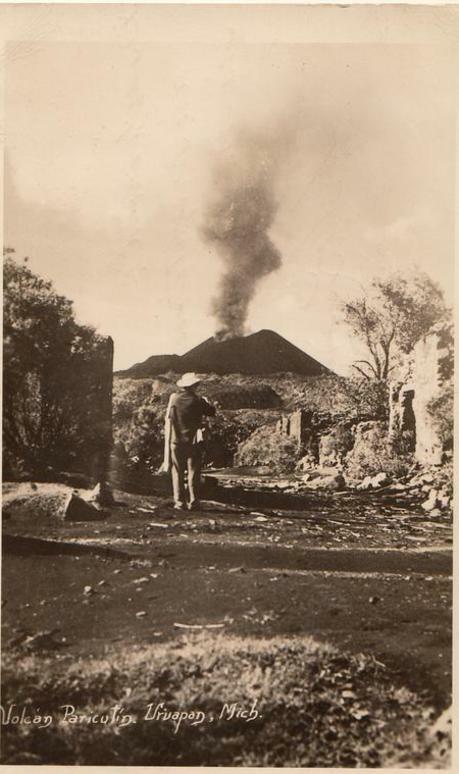 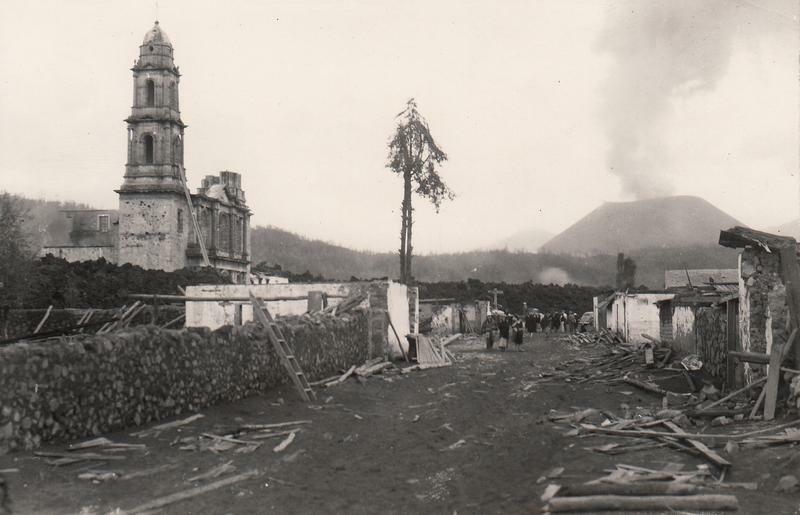 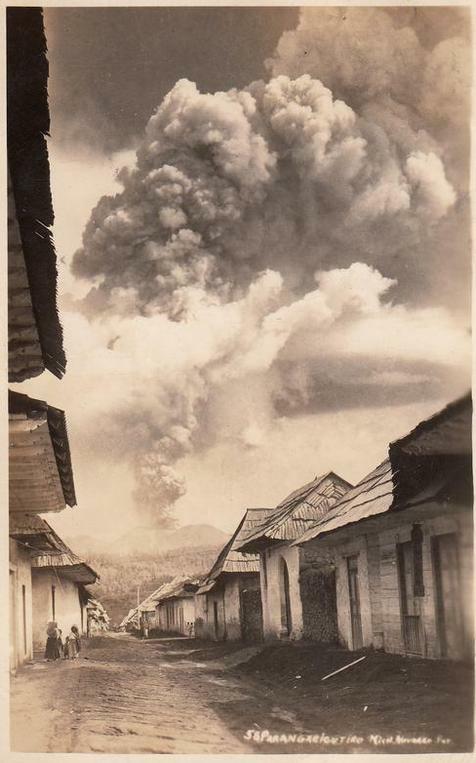 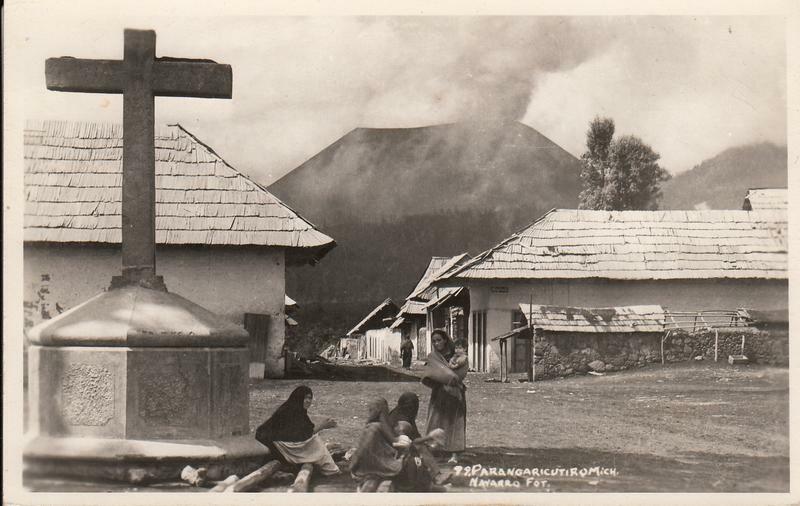 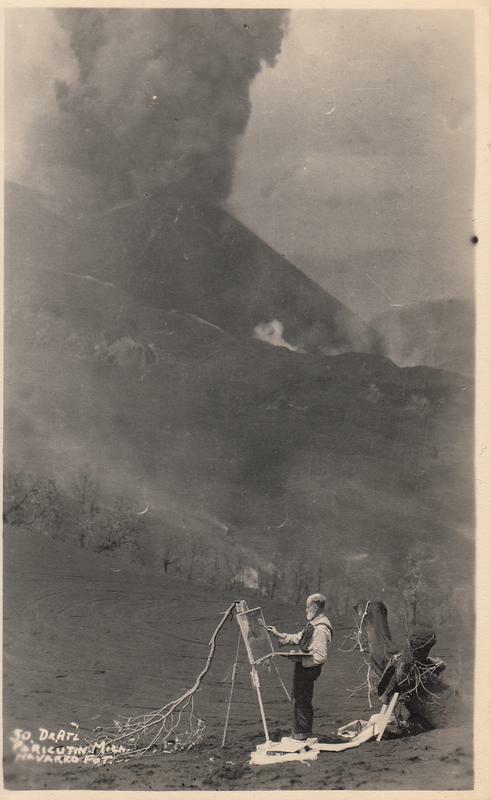 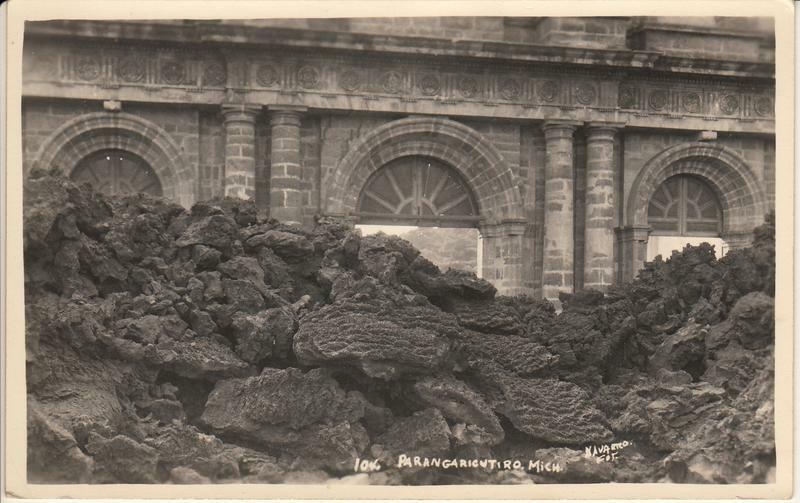 This is an extremely rare postcard of Dr. Atl in the early stages of the volcano. 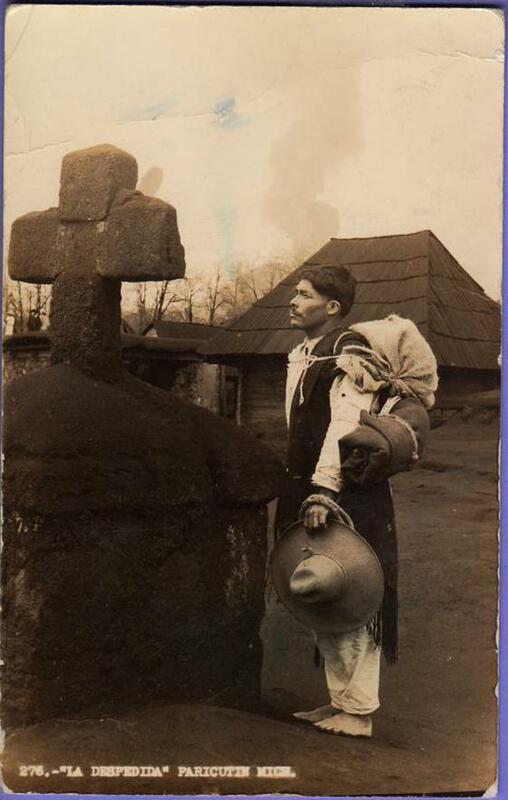 It is thought he commissioned the postcard and sent a few as works of art.